In past videos, I explain how much money you can make as an independent artist. In this video, I explain real and practical ways to get yourself a major record deal. Being independent can be very rewarding but what are some of the advantages to being signed to a major label? 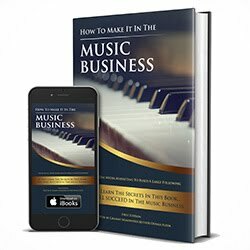 I speak about the advantages of being affiliated with a major record label and give you tips on how you can go from being an independent artist or indie label to being signed to one of the major record labels.